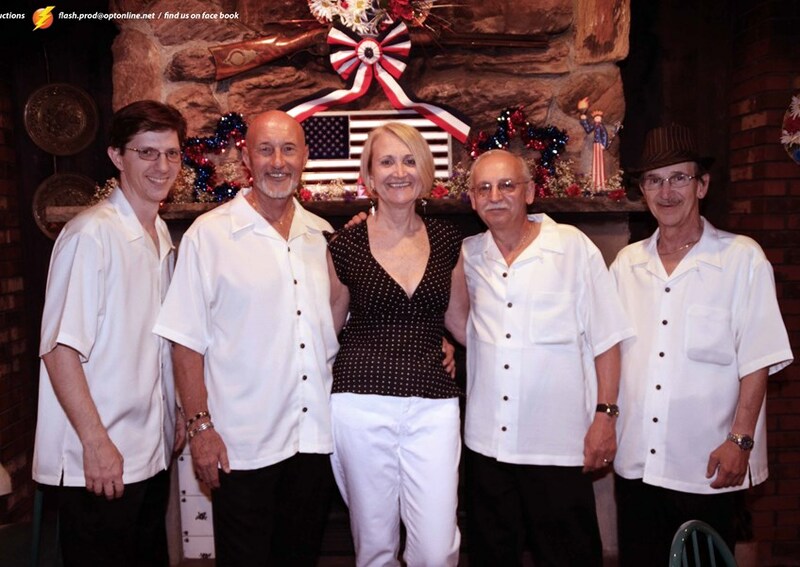 Sidestreet is an Oldies, R & B and Doo-Wop group, based in New Jersey. We are available for performances in the New Jersey, Pennsylvania, New York and Delaware area. 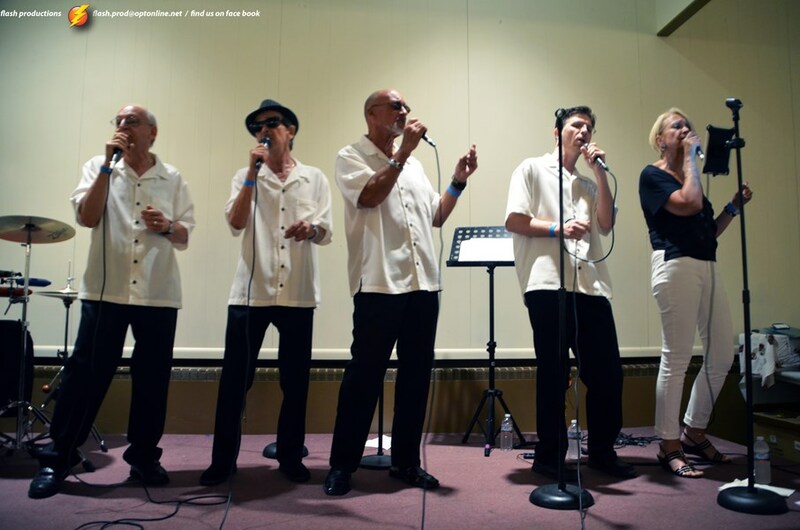 We utilize professional background tracks, as well as acappella songs to give our performances a mix of eclectic doo-wop and oldies flavor. We also provide DJ and MC services for all your events. Our members have performed at Lead East, UGHA Shows, A.S.A.P. 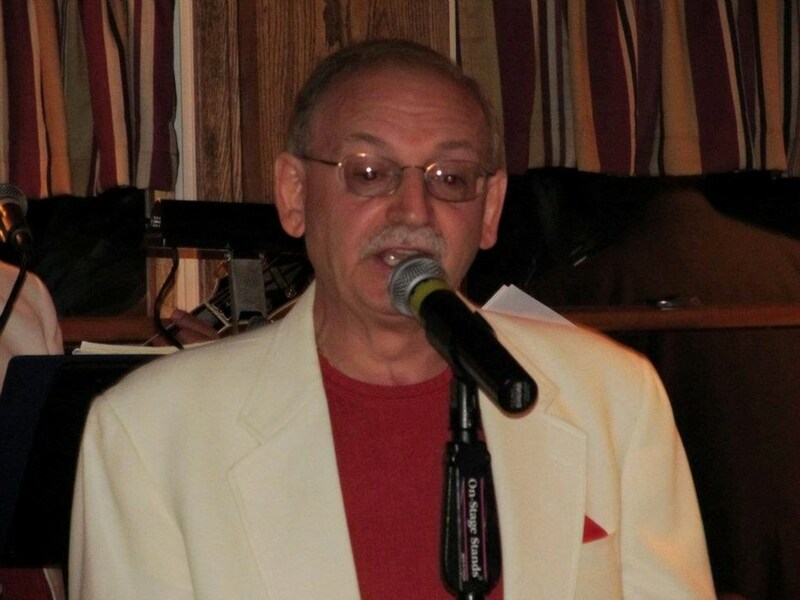 Shows, NJ Doo-Wop and Street Corner Harmony Assn.Shows, VGHA Shows, Don K. Reed's Doo-Wop Shop, The Johnny Z Radio Show, The Bob O'Brien Show on WPAT-AM 930, Al Di La in Montclair, Vinny's II in Brooklyn and various appearances at Elks Clubs, Adult Communities, National Night Out, wedding receptions, birthday parties, 50's dances, etc. They were great to work for and were very generous in donating their time. Overall, Echoes of Time performance was brilliant. Everyone young and old appreciated their music. The older generations at my wedding were singind along with the group. I recieved many compliments from my guests on hiring Echoes of Time. So I must forward the group those compliments and thanks for a great performance. Echoes of Time surely mad our wedding a day to remember. Thanks again, John. Please note SIDESTREET will also travel to Edison, New Brunswick, Sayreville, Piscataway, Princeton, Farmingdale, Manalapan, Marlboro, Colts Neck, South Amboy, Tennent, Blawenburg, Howell, Morganville, Perth Amboy, Roosevelt, Wickatunk, Windsor, Clarksburg, Flagtown, Jackson, Perrineville, South River, Holmdel, Plainfield, Adelphia, Jamesburg, Liberty Corner, Lincroft, Old Bridge.